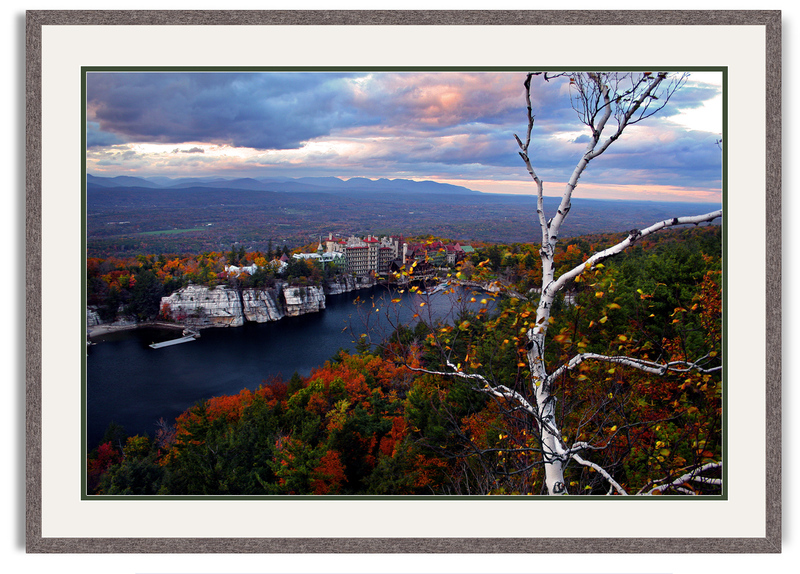 A selection of my Mohonk photography is now for sale at Mohonk Mountain House. 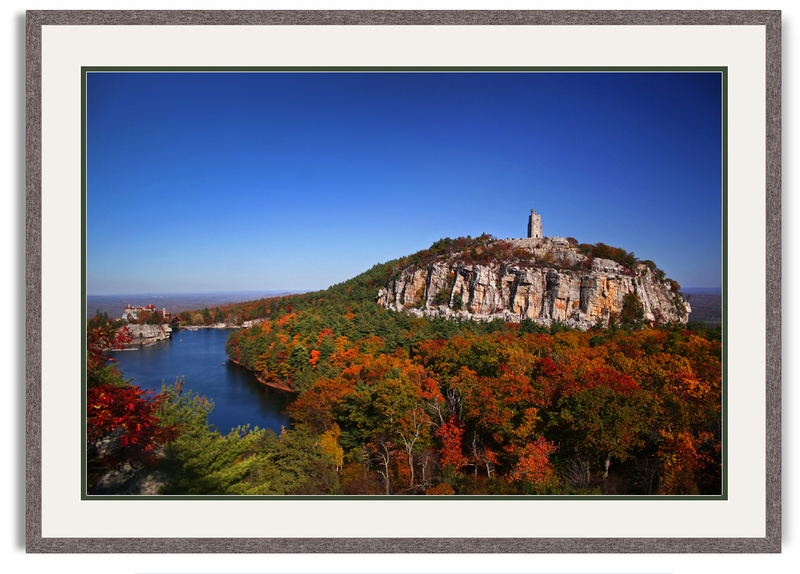 Stop by the beautiful, 100-year-old hotel gift shop on your next trip to Mohonk for hand-signed matted 5×7 and 8×10 prints of a variety of Mohonk and New Paltz scenes. For those unfamiliar, Mohonk is a National Historic Landmark built in 1869 that has existed for 146 years as a unique resort hotel overlooking a glacier lake in the Shawangunk Mountains of New York’s Hudson Valley. 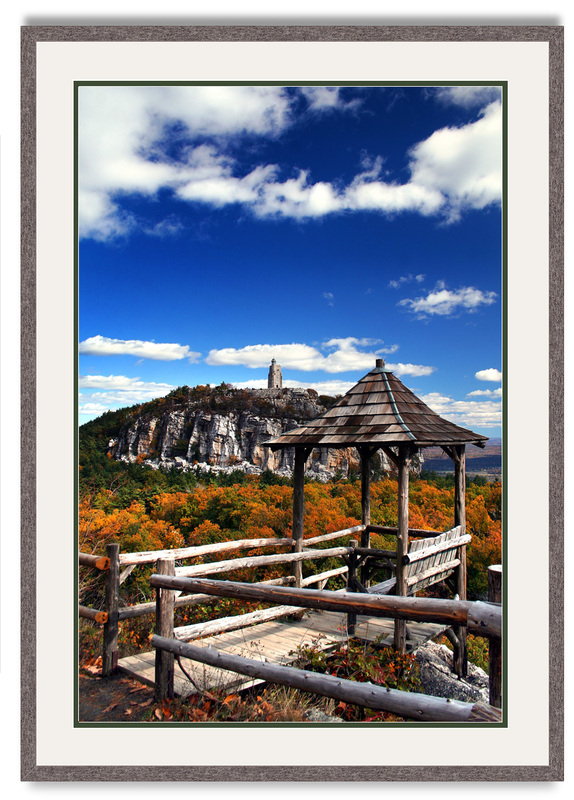 Mohonk describes itself as a “Victorian castle” built of local stone. It features a variety of building styles, from panoramic tower rooms to a recently-built guest lodge. 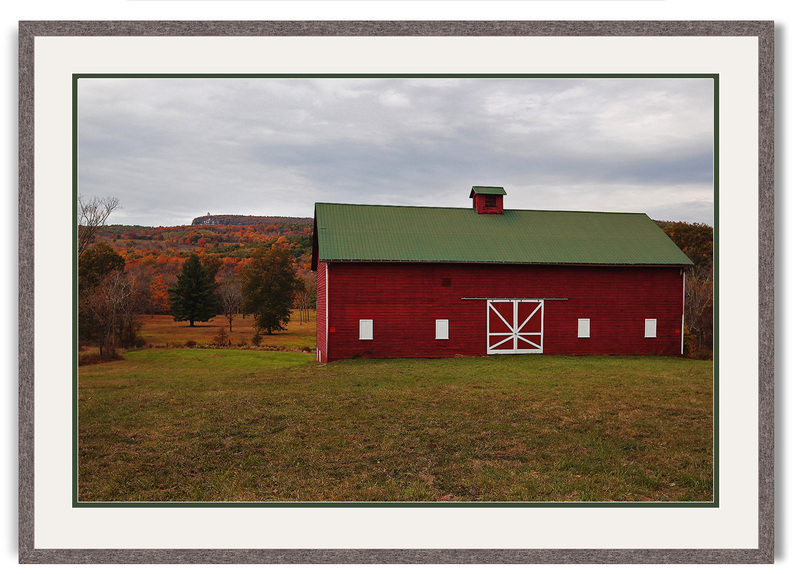 Visitors can stay for a meal, hike, enjoy rowboats, explore the flower gardens in summer or hit the outdoor ice skating rink in winter. My favorite part of Mohonk is the smell inside, sitting by one of its large fireplaces. 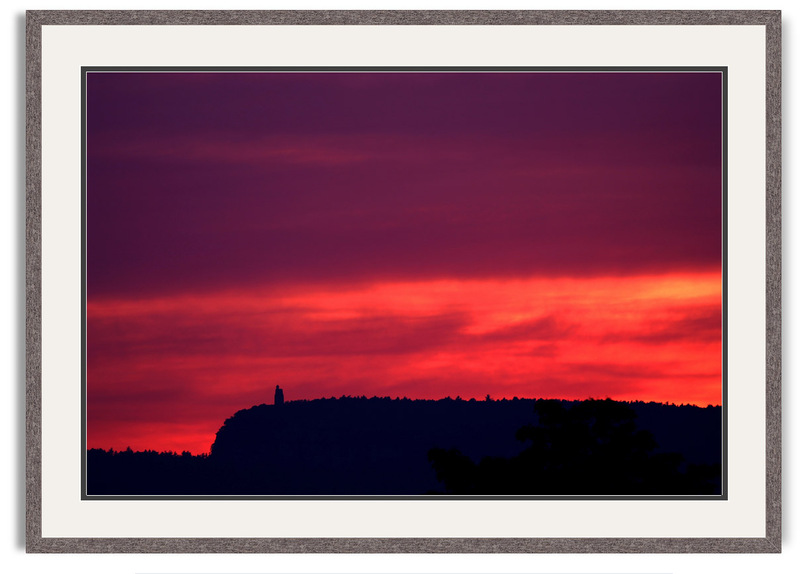 Be sure to check out my Instagram for more recent images of Mohonk and the Hudson Valley.